Heather prides herself on forging her own path and is an intensely creative individual who sets the bar high and thrives in a collaborative team-based structure. She provides richness in artistry to every project she touches. 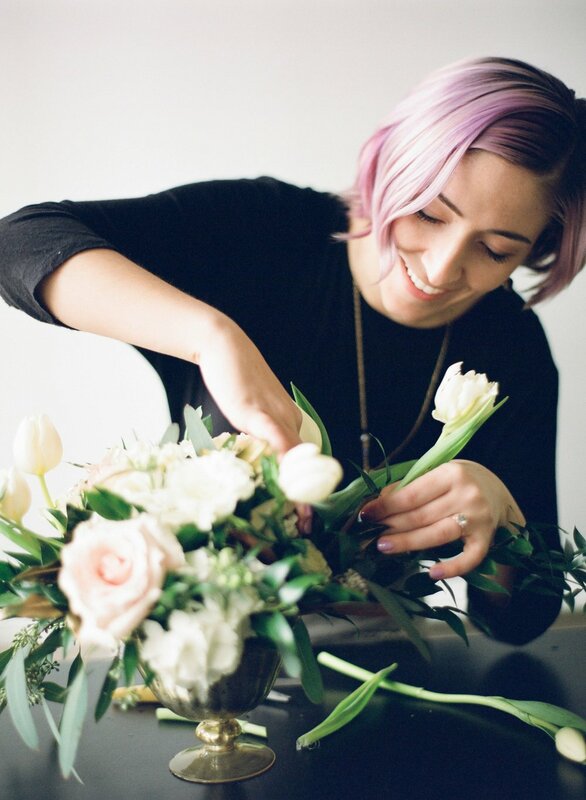 Whether it's showroom floral displays, interior photo shoot styling, wedding floral design, or an event she's coordinating, everything she does is thoughtful, innovative, and intentional. Because she has worked in multiple arenas in the design industry, she lends a unique perspective to every event and is quick to engage her clients in the creative process. While spending many years working in the world of architectural design, Heather also explored product and textile design. Long fascinated with making art from the colors and patterns of everyday objects, she realized during these explorations how much she loved the studio design experience and started contributing her artistic eye for colors, trends, and design to a wide variety of projects. Her venture with Eclectic Sage bridges her various art forms and brings a unique approach to floral and event design. 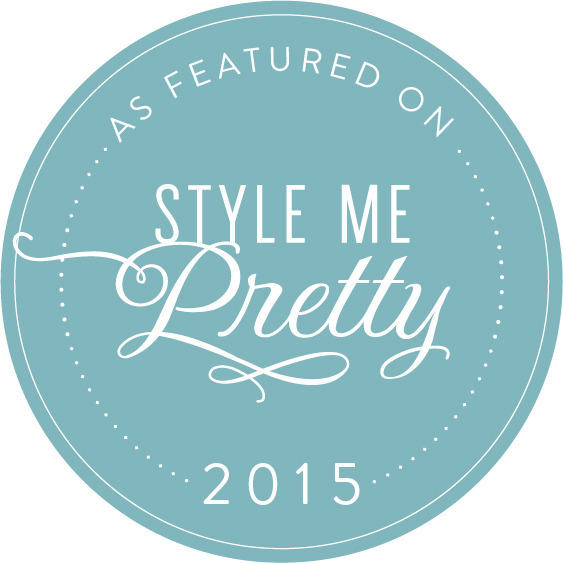 Heather is proud to have had her work featured over the last few years in these prestigious publications and to be a member of these renowned associations in the wedding and event industry.